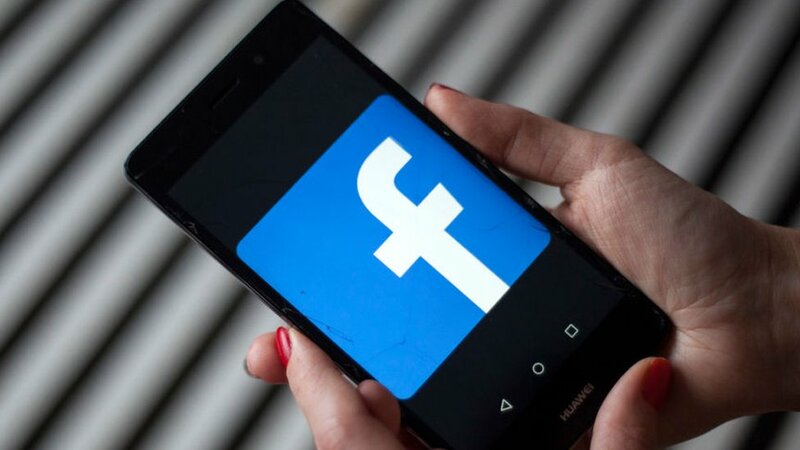 Facebook users have continued to rise despite a series of data privacy scandals and criticism over its attempt to stem toxic content. The social media giant said the number of people who logged into its site at least once a month jumped 9% last year to 2.32 billion people. Fears the firm’s scandals could put off advertisers also proved unfounded with annual revenues up 30% on last year. The rise came despite campaigns which urged people to shun the tech giant. Founder Mark Zuckerberg said the firm had “fundamentally changed how we run the company to focus on the biggest social issues”. The strong financial performance comes amid continuing concerns over how the social media firm handles users’ personal data and privacy after the Cambridge Analytica data sharing scandal and fears the network has been used as a political tool. The company’s shares have lost almost a third of their value since July when it warned about slowing revenue growth and they remain near a two-year low. But they jumped over 9% in after-hours trading after profit and revenue beat analyst forecasts. Facebook’s total profit for 2018 was $22.1bn (£16.9bn), up 39% on 2017. User growth was particularly strong in India, Indonesia and the Philippines, but flat in the US and Canada. The mind boggles. In 2018 Facebook saw the Cambridge Analytica scandal, political manipulation, fake news, data breaches and accusations of deeply unethical behaviour. Despite this, profits are up by almost 40%. Facebook isn’t just surviving, it’s thriving. In the face of severe turbulence, Mark Zuckerberg’s company has proven to be resilient. But while users appear to be turning a blind eye, the same won’t be said for regulators – Facebook knows huge fines are likely coming its way. The question is how damaging those fines will be, and what other measures might be put in place that might clip the wings of a company that many lawmakers feel is too powerful. George Salmon, analyst at Hargreaves Lansdown, said Facebook’s revenue growth in the final three months of the year was its weakest since the firm listed on the Nasdaq stock exchange in 2012, but said the figures were still “reassuring”. “Only time will tell if Mark Zuckerberg’s ambitious plans to revolutionise Facebook pay off, but these results will go a long way towards regaining the trust of Wall Street – analysts had been jittery after a tumultuous 2018 which included the trials and tribulations of the Cambridge Analytica scandal and a reset on strategy,” he added.